It is that time of the year when the air is laden with the spirit of festivities welcoming the new year and bidding good bye to the current one marked by the celebrations of Christmas. 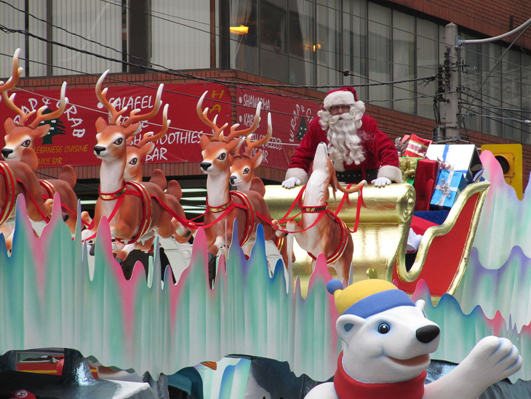 Santa Claus makes his dramatic appearance sharing joy, love and congeniality and embraced by people from all walks of life, in every nook and corner of the world. Although a festival of the West, it is greeted with utmost enthusiasm and glee by the Indian folks and is slowly amalgamating with the Indian culture. 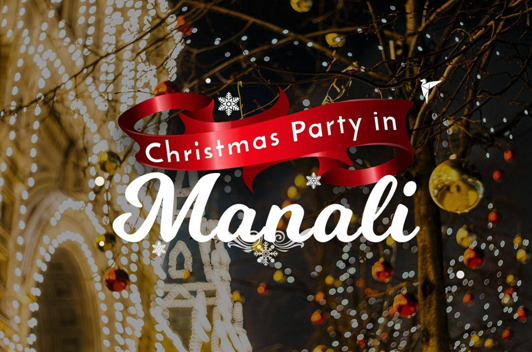 Here, we have penned down five cities in India celebrating the exultation of Christmas, seasoned by the local cultural practices and traditions. Goa, an erstwhile Portuguese colony, shares the richness and charm of the Portuguese legacy. 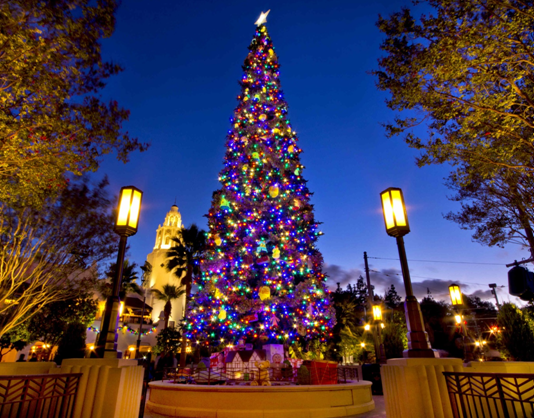 It celebrates Christmas with huge enthusiasm and verve drawing tourists from all over world to experience the frolics and celebrations of Christmas. Sounds of carols and sparkling lights submerge this place and the gothic styled churches decorated by flowers and candles add to the festive fervor. Parties are organized on the beautiful beaches of Anjuna and Candolim with live bands playing in famous numbers in the beach shacks and the skies lit with sparkling fireworks. Goan delicacies like bibinca, batika, dose and mouth watering sea food along with drinks add to the flavours of Christmas. 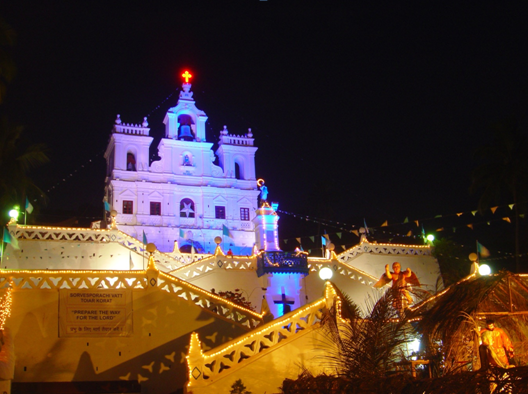 With a huge Roman Catholic population, Kerela celebrates Christmas in its own traditional manner with streets decorated with lights and churches singing carols and offering prayers all through the nights. Houses are decorated with stars and cribs and local cuisines like fruit cake, appam with mutton stew, achappam, are relished by the folks. Kerela, known for its serene backwaters and lush green plantations, will surely leave you with impressionable memories in the backdrop of Christmas festivities. Known as the ‘Little France of India’, Puducherry celebrates Christmas with huge passion and the entire Union Territory is engulfed in the mood of festivities. The Church of Our Lady of Immaculate Conception and Basilica of the Sacred Heart of Jesus hosts church service on the day of Christmas marked by the spirit of joy and exuberance and dedicated to the gratification of the Lord. The cozy weather and the beautiful beaches add to the beauty of this place adorned by tourists from all over the world. The snow capped Pine and Bruce trees with streets covered in sheets of snow, chilly winds blowing through the day and pristine white snow falling from the sky, the month of December makes Manali the most sought after place. The entire town seems like a set of a Hollywood movie where streets are illuminated with colourful lights, gifts hanging from the snow capped trees, local dances and music taking the centre- stage and churches glittering with candles and reverberating with prayers and carols. Staying in log huts, building snowman and snowball fights are the other activities during the day which can help you revive some childhood memories. Endowed with natural beauty, Shillong hosts a blissful and peaceful celebration of the birth of Jesus where the chimes of bells, melodious carols and delectable cuisines are the order of the day. The famous All Saints Cathedral is where most of the festivities take place. The fir trees are decorated with lights and gifts, gospel music is played by the local bands in the churches and folk dances performed in the streets. 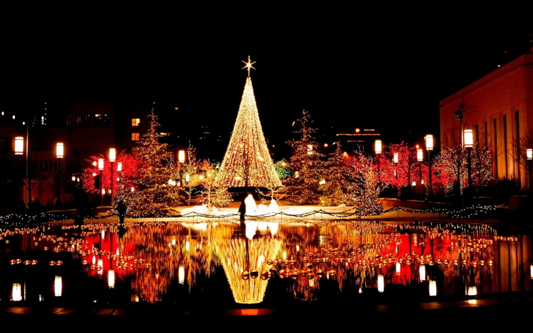 The entire atmosphere is vibrant with the Christmas celebrations and the warmth of the festivities overshadowing the chilly weather conditions during the month of December. Get your stuff ready to celebrate an awesome Christmas the year with the happening places mentioned above. For sure, it will be a memorable time with your friends and family and be a part of the carnival awaiting your presence.